The Festival and Event Assistant will assist with pre-production, pre-festival communications, site management, volunteer coordination, and tech needs for North York Arts 2018 Cultura Festival, Sunday Serenades, and associated events. 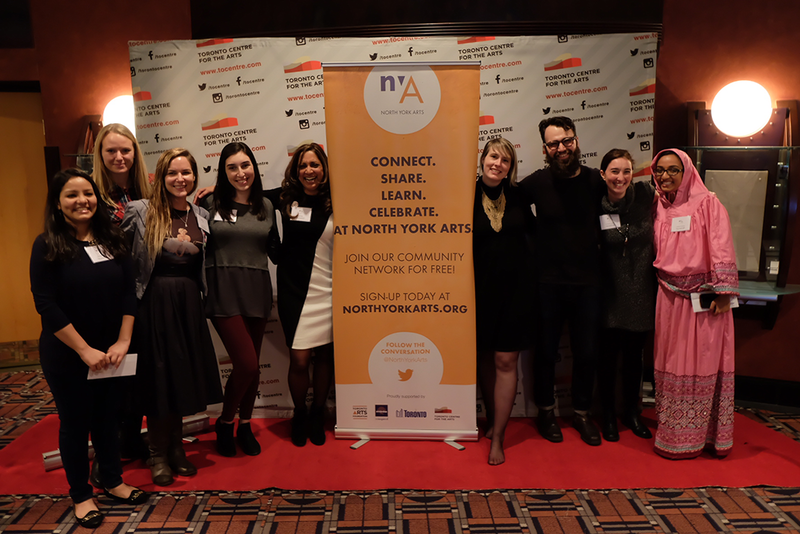 The successful applicant will work closely with the Festival Producer and North York Arts staff to coordinate and produce North York Arts summer season initiatives. This is a 12-week contract position starting June 11th and ending August 31st. June: part-time (approx. 30.5 hours per week), the schedule is flexible. July & August: part-time (approx. 30.5 hours per week), evenings and weekends will be required including Cultura Festival and Sunday Serenades (Friday afternoons and evenings in July, and Sunday evenings in July and August). Compensation is $14 per hour. North York Arts thanks all applicants in advance for their interest in this position. Only those candidates selected for an interview will be contacted. North York Arts is an equal opportunity employer. We are committed to inclusive, barrier-free recruitment and selection processes and work environments. is committed to building a diverse workplace and encourages all qualified applicants to apply. Interviews will be scheduled from May 28th to 31st.